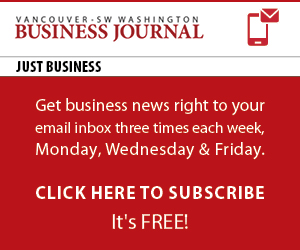 Tony Ueber, president and CEO of Banfield Pet Hospital, a subsidiary of Mars, Incorporated, recently sat down with the Vancouver Business Journal to share details about his company’s upcoming move from Portland to Vancouver. In this video – the first in a series of two – Ueber discusses Banfield’s unique business model, the reason behind the company’s corporate office relocation, and the strategic communication that comes with moving such a large workplace. Part two of our video Q&A with Tony Ueber will appear in Friday’s Just Business.